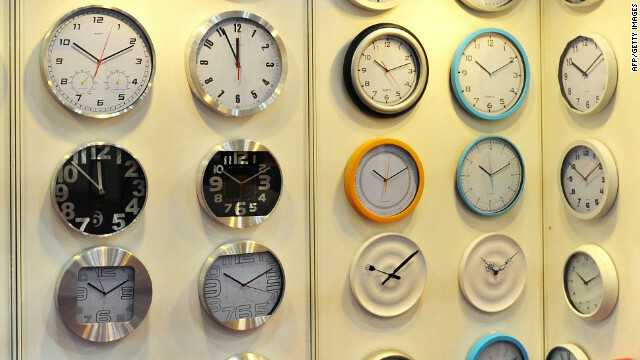 Is time running out for the leap second? Thursday could be a key moment in the future of time keeping. More than 100 countries are due to decide on whether to keep the present method of adding so-called leap seconds to the global time system at the Radiocommunications Assembly in Geneva, Switzerland. Currently, this Co-ordinated Universal Time or UTC is based on a system of extremely accurate atomic clocks. But they are so precise that they do not match the rotation of the Earth which periodically speeds up and slows down due to the action of the tides and changes within the Earth's core.